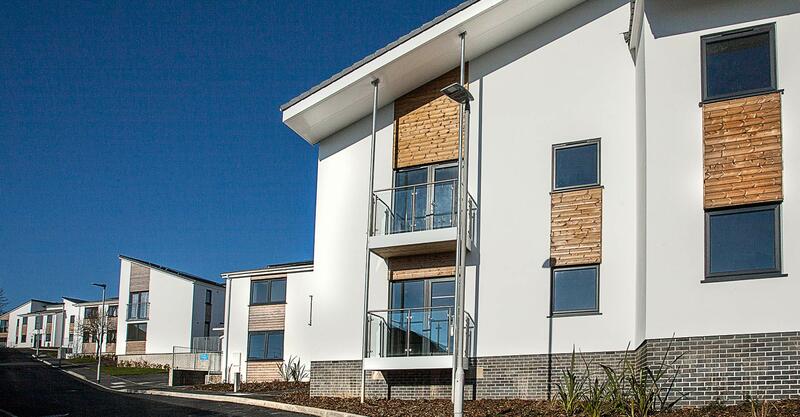 The existing development consisted of bedsits and was managed by Affinity Sutton. 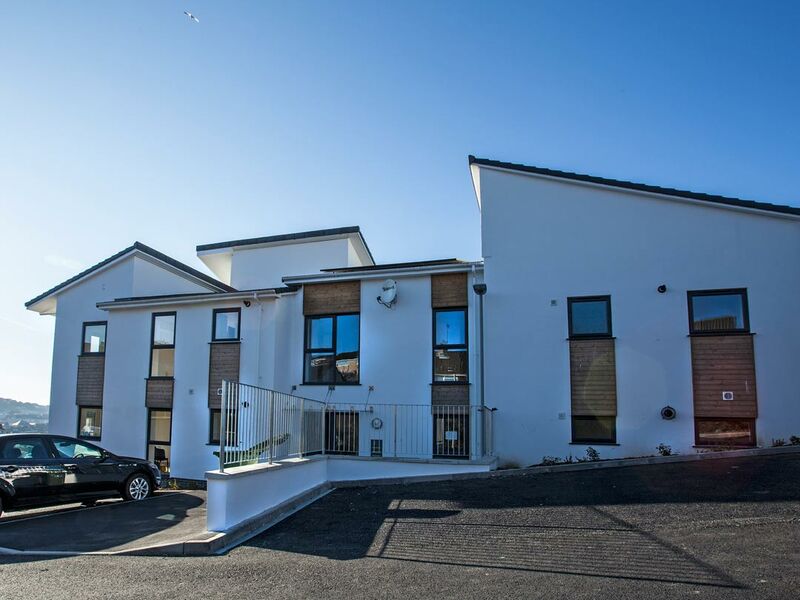 In addition to a total refurbishment of the existing bedsits to provide single bedroom flats and 2/3 bedrooms houses we provided 3 additional blocks of flats providing much needed additional affordable housing to a struggling community. 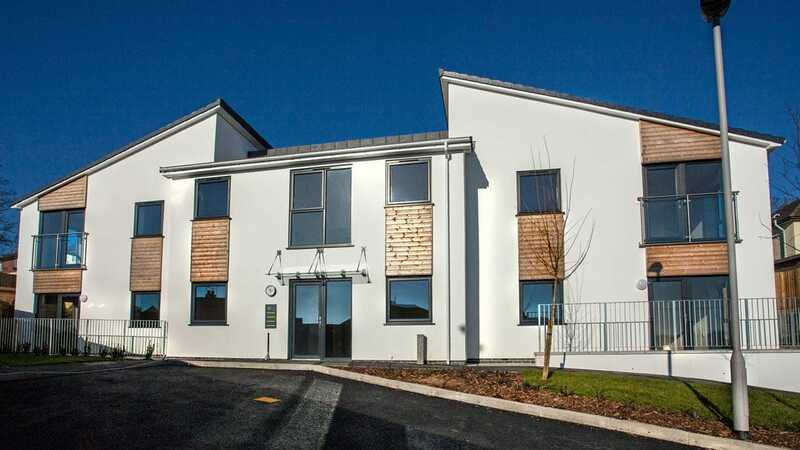 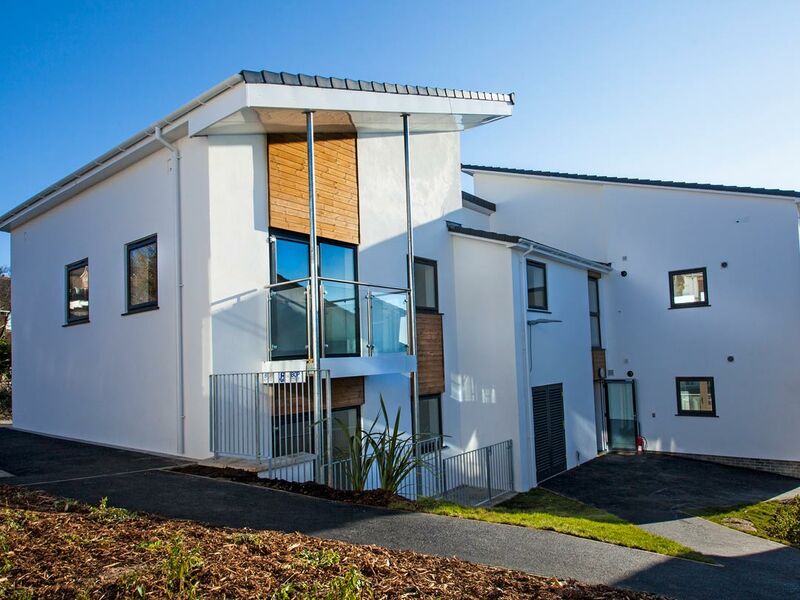 The new build flats achieved Code for Sustainable Homes 3 and the refurbished units a BREEAM Refurbishment ‘Very Good’ rating. 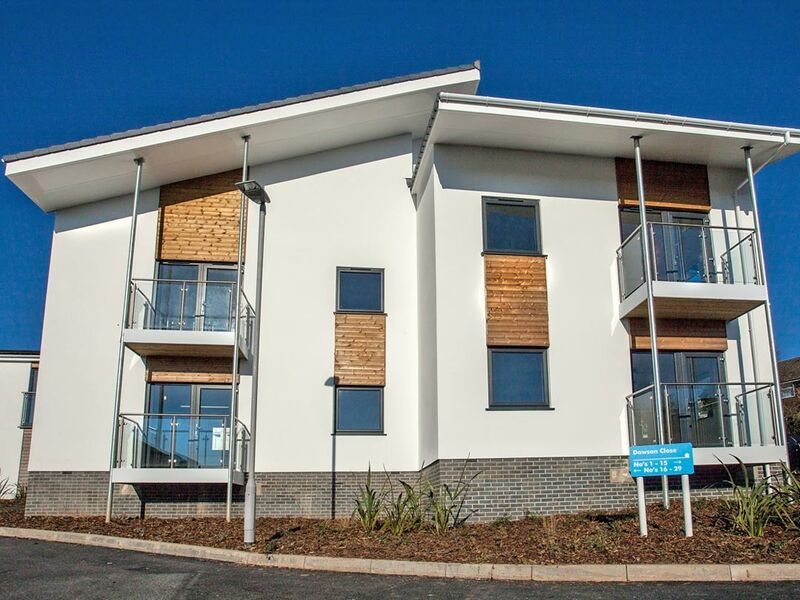 The site achieved full Secured by Design accreditation and in addition was nominated for Mitchelmores Property and RICS awards, and shortlisted for LABC.